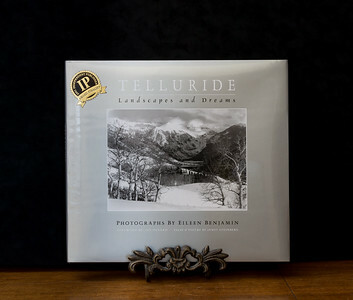 Telluride: Landscapes and Dreams, an Independent Publishers Award Finalist, is a collection of photographic stories told about one of the most spectacular regions in the United States. 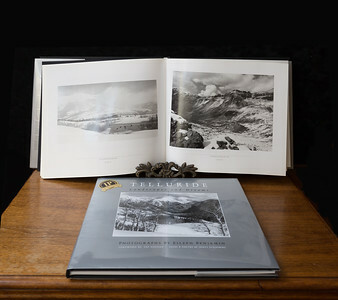 This stunning medley of black-and-white images capture a place and awe and mythe in all seasons, in historic and present-day time frames, in the faces of people who enhance this region and in the dreams scattered among its skies. 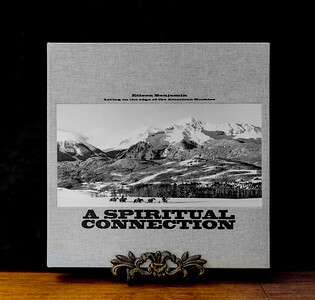 A Spiritual Connect is the 13th in the Scotia Waterous series of photographic books. It resides in such prestigious collections as the National Library of Canada and the National Gallery of Canada, Ottawa, and the Harry Ransom Collection at the University of Texas, Austin. 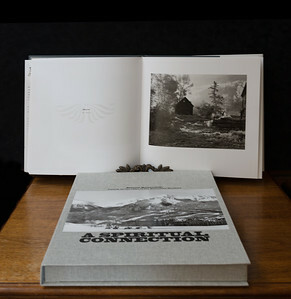 Two hundred twenty-five signed limited edition books have been beautifully showcased in a linen clamshell case . 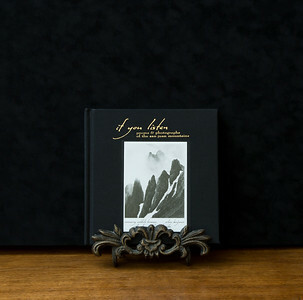 if you listen is a stunning book of poetry and black and white photography will bring the awe-inspiring San Juan Mountains of southwestern Colorado to you in a way you have never before experienced. The poetry flows like the sparkling mountain streams that Rosemerry Wahtola Trommer so vividly describes. 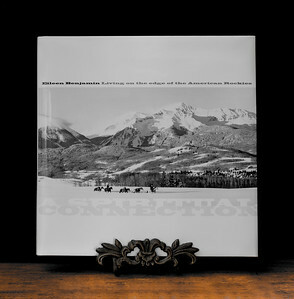 By use of a specially designed printing process, the magnificent photographs of Eileen Benjamin are so sharp and clear that every little detail can be seen. 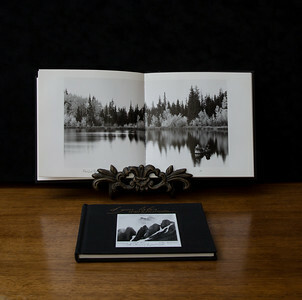 This volume makes a wonderful remembrance of one of the most beautiful spots on earth. Foreword: Paul Winter, Saxaphonist and six-time Grammy Award nominee.